Caterpillar There are 5 products. CAT Caterpillar II Diagnostic Tool.The PC-based service tools from Caterpillar provide the capability to access Electronic Control Modules (ECMs) from a personal computer. 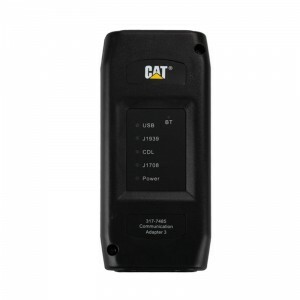 CAT Caterpillar III is the latest generation of the CAT Communication Adapter group, and replaces the CAT Comm Adapter II. 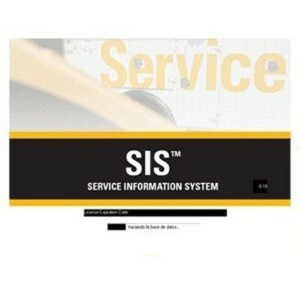 The Caterpillar SIS 2013 complete set contains the full information on spare parts, repair, electric circuits and etc. 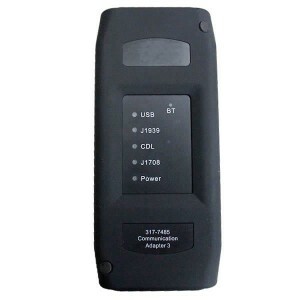 The new CAT ET III adapter with wifi functions, allow you to properly communicate with a CAT engine on dual datalinks. Software Version is 2015A.